Travel on an Oriental adventure with this trip of a lifetime to China. Combining ancient traditions, fascinating culture and centuries of history, this 11-night* holiday will show you the best of what this incredible country has to offer. 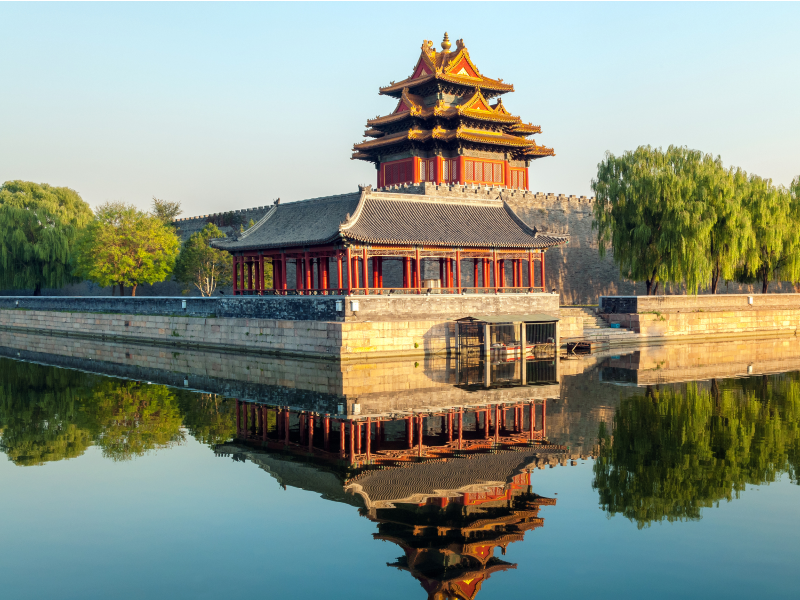 On your travels you will discover architecture of imperial dynasties, visit Buddhist temples and experience the cities of Beijing, Xi’an and Shanghai. The Hilton Xi’an Hotel is a newly built, central downtown hotel. It is conveniently located within walking distance of the famous Ming City Wall and Xian Landmark Clock Tower. Hilton Xi’an offers a range of dining venues from delicious buffets at Café Xi’an to the finest Cantonese cuisine at China Club.